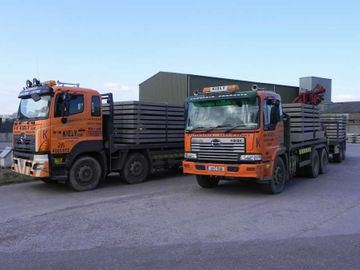 Welcome to W&M Kiely Ltd.
From humble beginnings in 1968, Susan & William Kiely Jr have grown the business in recent years having continued the family traditions started by William & Michael Kiely. 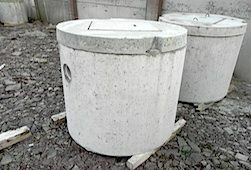 In the late 1960’s William & Michael Kiely began to manufacture pre-cast concrete septic tanks. They soon became the largest manufacturer of septic tanks in the Munster region and subsequently established W & M Kiely Ltd. Over the years the company has grown and we now manufacture a range of products including Septic Tanks, BioKast Sewage Treatment Systems, Grease Traps, Rainwater Harvesting Systems, Pump Chambers, Water Storage Tanks, Effluent Tanks, Cattle Slats, Pig Slats, Sheep Slats, Beams, Pre-cast Cubicle Beds & Pre-cast Walls. 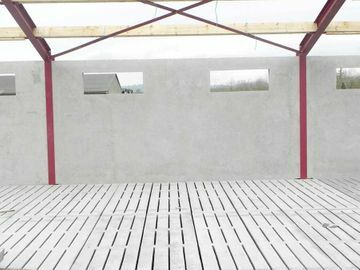 The pre-cast walls can be solid or insulated and are suitable for both domestic house buildings & agricultural shed buildings. 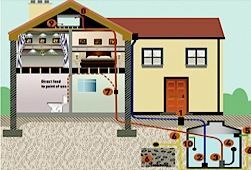 Our septic tanks & BioKast wastewater treatment systems come in a range of sizes to suit all domestic houses and larger applications. Our rainwater harvesting systems also come in a range of sizes. 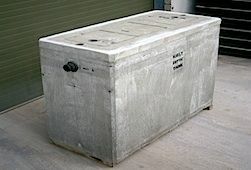 Oil & petrol interceptor tanks can be made to your specification. 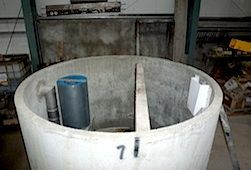 Our effluent tanks & water tanks are available from 150 gallons up to 4000 gallons. All our septic tanks are EN 12566-1 certified and our BioKast P10 system is EN 12566-3 certified. Cattle Slats & Tractor Slats are available in sizes from 7’6” – 16’6”. 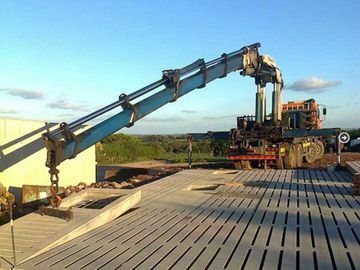 The Precast cubicle beds are available in single or double type. 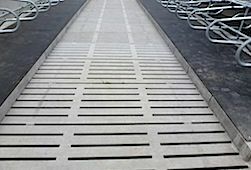 All our cattle slats, pig slats & effluent tanks are grant approved. Please contact us if you would like further information on any of our products. For more information on any of our products get in contact with W & M Kiely Ltd. today. 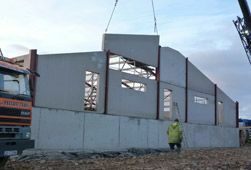 Our family business has grown over the years and we now manufacture a range of concrete products including Septic Tanks, BioKast Wastewater Treatment Systems (designed by William Kiely Snr & patented in Ireland & UK), Cattle & Tractor Slats, Pig & Sheep Slats, Beams, Cubicle beds, Effluent & Water Tanks, Grease Traps, Pump Chambers, Rainwater Harvesting Systems, Oil interceptor tanks & Precast Walls. We take pride in our products and insist on quality and customer service. All our products are certified and grant approved. 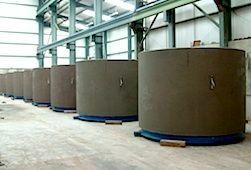 We supervise every aspect of the business from design, batching our own concrete, testing of products and finally delivering direct to the customer. We offer a full maintenance service for our BioKast sewage treatment systems so you can rest assured that when you buy a Kiely BioKast system we will be there to look after the routine maintenance down the line. Together with William & Michael, William Jnr & Susan Kiely hope to continue the business well into the future. 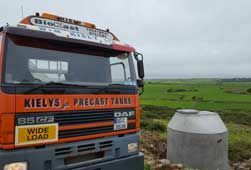 For the very best concrete products, get in contact with W & M Kiely Ltd. today.